Priority 1 Air Rescue is a world leader in simulator trainings for helicopter crews. The company, which has recently set up offices in France, expects to see solid growth over the next few years. Founded in the late 1990s, Priority 1 Air Rescue now employs about 60 people at four locations: offices in Malta and in Vancouver, Canada, as well as two training centers in Mesa (Arizona, United States) and Bordeaux (France), where the company enjoys the benefits of belonging to the Aerocampus business cluster. Priority 1 chose its French location because of the buoyant economic situation of the large provincial city, the quality infrastructure available, and its proximity to training areas for helicopters (mountain ranges, at sea, over lakes, etc.). Cazaux Air Base, located near Bordeaux, is also an important site for French Airforce and Gendarmerie helicopter operations. 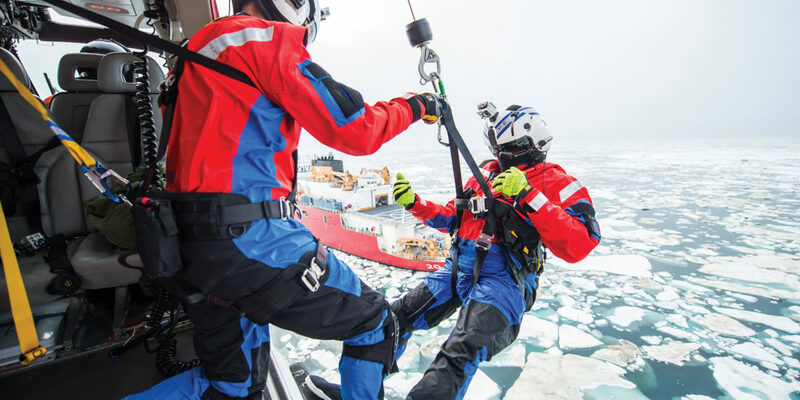 The group is also active in the field of SAR operational support and helicopter emergency medical service in North America, Latin America and Asia. Priority 1 Air Rescue’s credo is simple: improve rescue mission safety while reducing training costs by making extensive use of simulators. Simulator training is now widely accepted for pilots, and it is beginning to become the norm for crews as well: hold chief, hoist operator and onboard mechanics. The Koninklijke Luchtmacht (aka “KLu,” the Dutch Airforce) makes regular use of Priority 1 Air Rescue’s simulators and provides proof of the advantages of simulator training. When Helicopter Industry visited KLu, a team of trainers from Priority 1 was conducting a two-weeks training for novice hold chiefs. Things got started in a classroom, with the theory behind the practice. The trainees then moved on to time in the simulator, which allowed them to familiarize themselves with the terminology and flight basics. The theoretical and hands-on courses are both taught by Dutch soldiers; Priority 1 simply provides the necessary pedagogical tools. 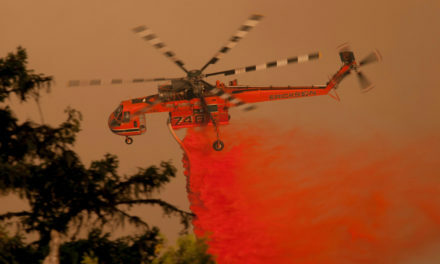 In addition to KLu, Priority 1 Air Rescue’s regular client list also includes several civil operators, like Heli Union. 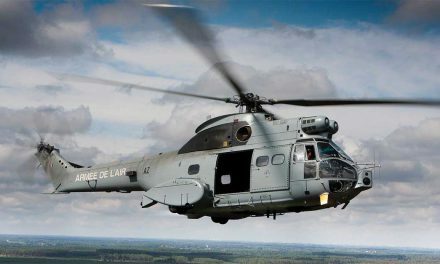 The French Airforce, which is in the process of choosing a training system, also purchased a week of assessment and training at the end of last year. Priority 1 Air Rescue also does trainings aboard actual helicopters. The company’s instructors train the client’s teams on their own aircraft. The trainers build on their general knowledge of terminology, safety, hooking systems, hoists and other drop and recovery systems, adapting them according to the tools used by the client. 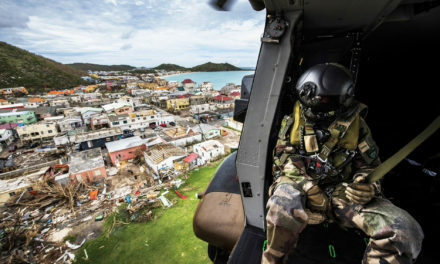 These on-site trainings allow the Priority 1 Air Rescue instructors, most of whom are retired soldiers or civil servants, to keep abreast of changing operational tools and maintain their expertise. “Operational experience enhances the quality of the training,” Steve summed up. Priority 1 Air Rescue can also outsource qualified crew members to helicopter operators. For example, the company sent a three-person crew (hoist operator, diver and paramedic) to American operator ERA. The three men work as a Search and Rescue team based in Surinam. Another such team is based in the Gulf of Mexico. Since the teams must be available 24/7, each position provides work for several people. In Myanmar, Priority 1 Air Rescue provides Heli Union with a diver. The first part of the training takes place in a classroom where e-learning modules are rounded out by a first-hand look at a wide range of equipment. “These theoretical trainings allow us to explain in detail how all of the equipment works, particularly hoists,” explained Steve. “But we also take advantage of the situation to show the trainees damaged or worn materials, to help them identify potentially dangerous situations.” To illustrate this, Steve showed us different pieces of cable bearing the marks of heavy wear and tear and damage. In another classroom, a remarkable variety of medical equipment and a specialized mannequin presenting simulated injuries, allow the trainees to benefit from basic medical training. In the second part, the students use a flight simulator to get a first glimpse of in-flight work. The simulator places them in a generic cabin with a modular structure that can be moved around to replicate aircraft of different sizes. The door openings, ceiling height, weapon and hoist locations, etc. are all modifiable. The trainees work in relative darkness so they can use simulator helmets to see a virtual environment before their eyes. Sensors on the helmet determine exactly when and how the wearer moves his or her head and modify the visual experience of the “outside world” to match. 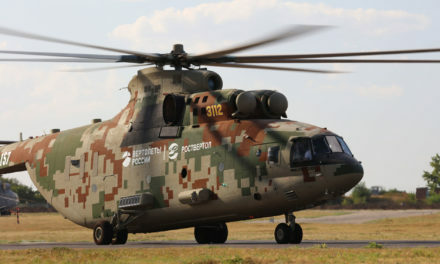 The images projected also change according to the movements of the helicopter, flown from the pilot seat or from the instructor’s control stand. Everything is in place to work on crew teamwork, human factors and terminology between the hold chief, pilots, doctor (if needed), onboard mechanic, diver, etc. It provides a chance for the whole team to work together on basic procedures for SAR missions. The presence of weapons (Mag 58, M3M or M134 Minigun) means trainees can also work on combat SAR missions and all types of personnel recovery. The instructor controls events, moves the aircraft, creates obstacles and targets on the ground, and can change flight conditions and more from a control stand. In another hangar, the HPT (hoist procedural tower) offers the same modularity for training hoist operators. The structure can mimic the cabin of 20 different aircraft. The partnership signed between Priority 1 Air Rescue and hoist manufacturers Goodrich and Breeze Eastern also means the company can train students on a wide range of authentic helicopter hoists. Smooth cable work can also be done, either from the cargo doors or from the funnel at the center of the cabin.